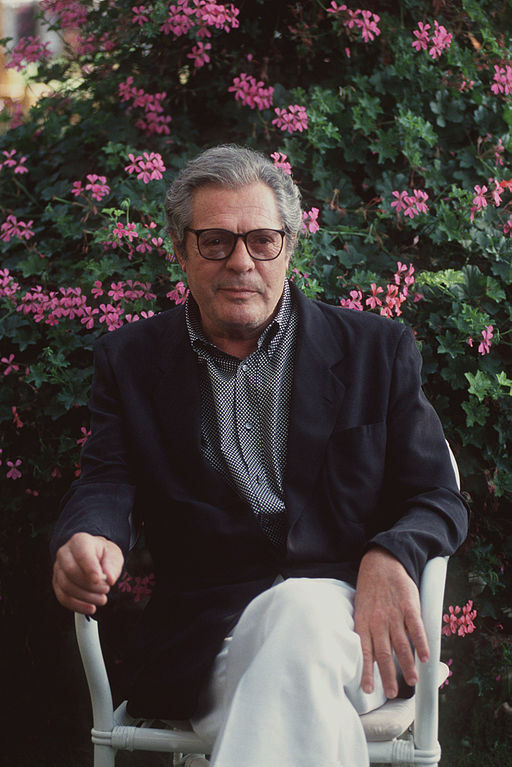 A post on this site from December 2013 was entitled “5 of the Best Unknown (Or Lesser-Known) Foreign Films of the 1950’s.” The reason that decade in particular was highlighted was because of the emergence of some of the greatest filmmakers of all time from other countries, creating some of the best movies ever made in that one time period. Well, because there were so many great movies, it is inevitable that some other outstanding foreign films of the same period would be unjustly overlooked, so that particular post was an attempt ensure that certain deserving films were given a chance to be seen and savored by anyone desiring some truly rewarding movie-viewing experiences. With that being the case, it must be admitted that while trying to isolate some truly great but overlooked foreign films to one decade, other noteworthy films that bookend that same time period could suffer the same fate as the ones mentioned in that post and continue to be less-known than they need to be. Because as was true of the 1950’s, the entire postwar period from 1946 and stretching even in to the early 1960’s produced a wealth of outstanding films from abroad, so it would be a disservice just to isolate discussion of overlooked films to one decade and not mention other outstanding ones that fall around or in that same time period. (1) Spring in a Small Town (1948) This gem from China is virtually unknown by the general public and even by quite a few film fans (though remade in 2002) yet it was voted the best Chinese-language film of all time by the Hong Kong Film Critics Society in 2002. One look and you’ll get an idea why. It is the story of a sickly landowner and his bored wife who are stirred out of their lethargy by a visit from an old friend, a doctor from Shanghai. However, it just so happens that the young doctor was the first love of the wife some years earlier. What this leads to is not entirely expected and is played out very subtly but intensely, with excellent performances by all involved. A simple premise exceedingly well done and worth seeking out. 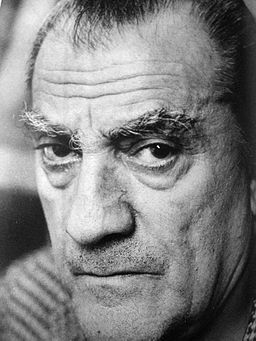 (2) Le Notte Bianche (1957) One of the lesser-known works by the great director Luchino Visconti (pictured above in close-up), from a novel by the esteemed Russian writer Fyodor Dostoyevsky, this is a heartbreakingly beautiful jewel of a movie. Shot almost like a fairy-tale with exquisite cinematography by Giuseppe Rotunno, it tells the story of a shy, lonely clerk, wonderfully played by Marcello Mastroianni (pictured above), who sees a woman crying on a bridge one night and finds out she’s waiting for a man, her one true love, to return to her at that bridge as he promised the year before. 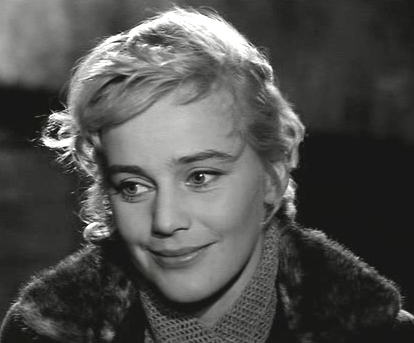 What follows is a very tender, melancholy story as Mastroianni falls helplessly in love with the enigmatic woman, played by a radiant Maria Schell (pictured above), finding a happiness that has eluded him and hoping beyond all hope that her love never returns. Along with an ending that is powerfully moving, this is a prime example of romantic storytelling at its best. Highly recommended. (3) The Children Are Watching Us (1947) Released in this country in 1947 (so technically postwar here!) 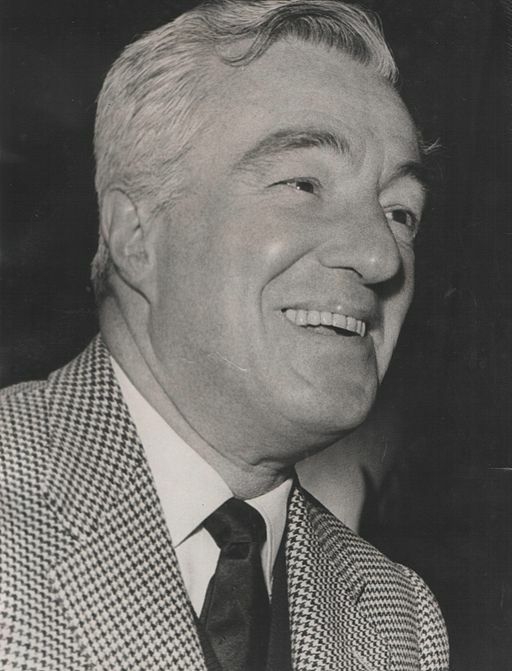 though released in Italy in 1944, this is a devastating drama from Vittorio De Sica (pictured above), director of the classic “Bicycle Thieves” along with other great neorealist films, about a four-year old boy who can’t avoid noticing that his mother is carrying on with another man and the effect this has on him. Told from the child’s point of view, this is a poignant, heart-wrenching film that is emotionally overwhelming in its impact. A real tear-jerker and not to be missed. (4) Classe Tous Risques (1960) Crackling with intensity, this lesser-known French crime thriller starring Lino Ventura (pictured above) deserves a much wider audience. 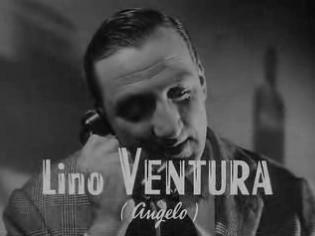 Starting out with a heist in a train station that rivals any modern-day action movie for sheer thrills and audacity, the pace never lets up, with Ventura as a gangster on the run with a family, finding out he’s on his own when his friends abandon him as the police close in and time begins to run out. Co-starring Jean-Paul Belmondo as the man who becomes his only ally, this is a gripping film from beginning to end with a last line that is a fitting coda for the film yet startling in its abruptness and power. A great movie truly worthy of discovery. (5) Letter Never Sent (1959) From Russian director Mikhail Kalatozov, director of one of the greatest foreign films ever made, “The Cranes Are Flying” from 1957, along with his best-known later work from 1964, the brilliantly shot “I Am Cuba”, this is a lesser-known but equally powerful film with both the director and his outstanding cinematographer, Sergei Urusevsky, working at the height of their powers. A work of pure cinema, it is the story of four geologists, three men and one woman, who have been dropped off in remote Siberia to search for diamonds. After their work is done they then find themselves trapped in an enormous forest fire truly in the middle of nowhere with almost no way of getting out alive. The snowscape scenes along with the forest fire create some of the most haunting and stunning visuals you will ever see on film. Some of the scenes can actually leave you awestruck, wondering how they were able to shoot such incredible imagery in such difficult conditions. A visual powerhouse with a spellbinding closing sequence that is astonishing in its beauty and simplicity, this is truly rewarding viewing and deserves to be much better known. So please keep these in mind when in the mood for something foreign from the past that may be less familiar to you, and get a chance to benefit greatly from a period of moviemaking that changed the face of cinema to the good of all movie fans both then and now. This entry was posted in classic movies, Uncategorized and tagged 1940's cinema, 1950's cinema, british films, classic cinema, foreign films, jean-paul belmondo, lino ventura, luchino visconti, marcello mastroianni, movies from the 1960's, old movies, vittorio de sica. Bookmark the permalink.